One step, neutral pH formula for broad spectrum bacterial effectiveness. Virucidal against HIV-1, Influenza A² /Hong Kong, Herpes Simplex Type 1 & 2, Methicillin Resistant Bacteria. 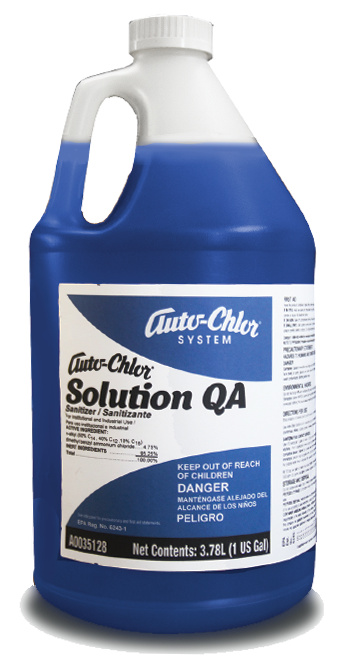 Effective Mildewstat, Disinfectant & Deodorizer. 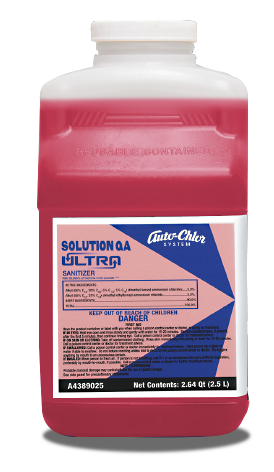 Cleans, shines, deodorizes and disinfects all hard non-porous surfaces. Ideal for use in hospitals, nursing homes, hotels, motels, schools and restaurants. 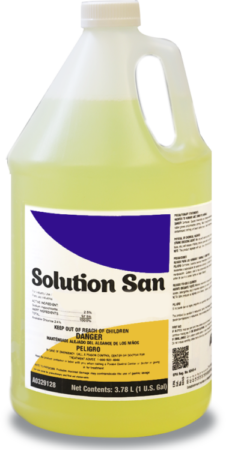 RoomSense 200 Disinfectant Cleaner is a one-step, neutral pH, EPA Registered disinfectant cleaner which is effective against a broad spectrum of bacteria in water conditions up to 400 ppm hardness in the presence of 5% serum contamination. 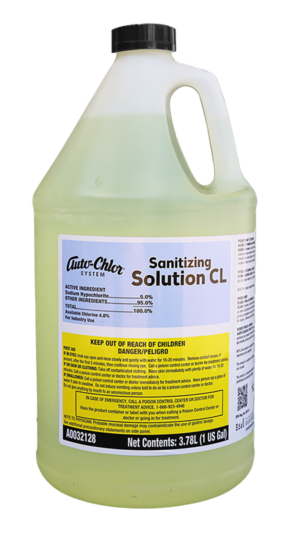 Recommended for use in hospitals, medical and dental offices, nursing homes, restrooms, institutions, schools, athletic facilities, food processing plants, food storage areas, kitchens, restaurants, bars, transportation terminals, hotels and motels. 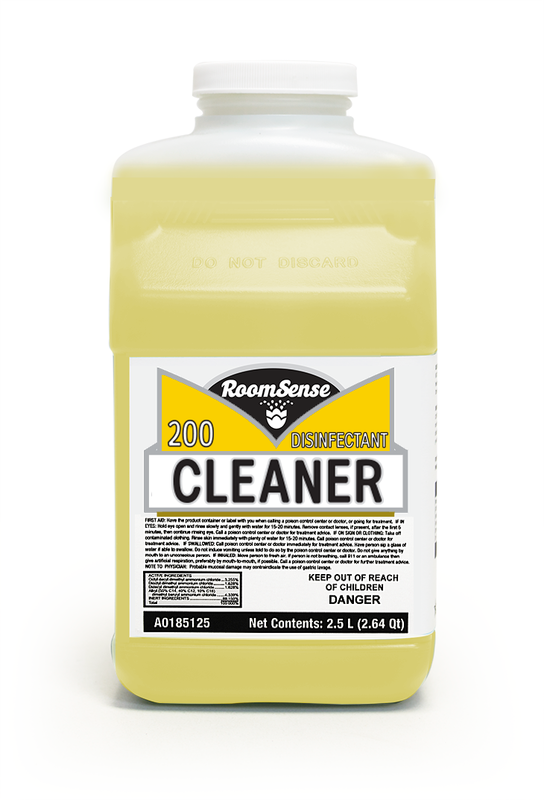 RoomSense 200 Disinfectant Cleaner cleans, shines, deodorizes, and disinfects all hard non-porous surfaces.